Our Year 5 Class have their Library time towards the end of the day on a Wednesday. 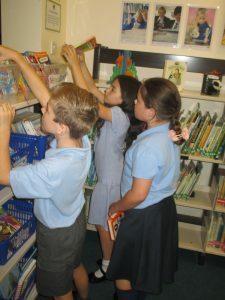 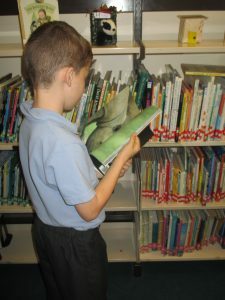 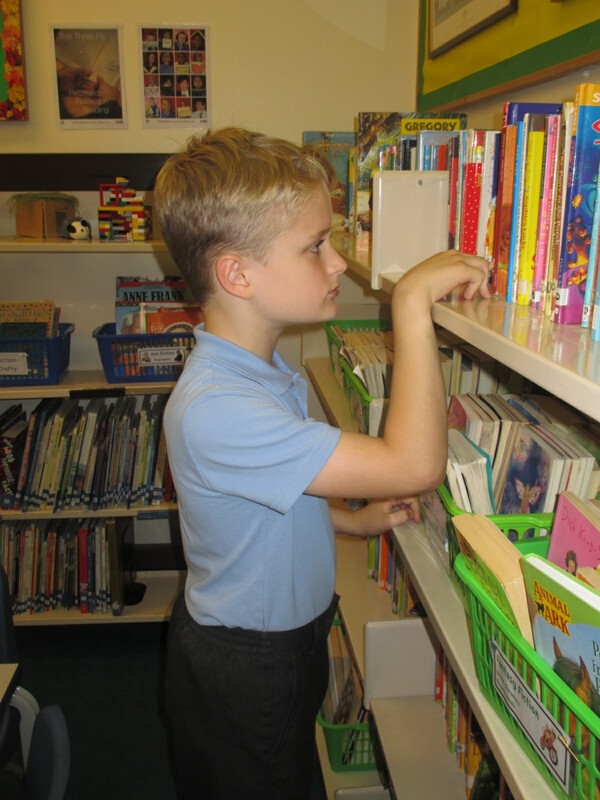 Many of the children were in the School Library choosing books to read over the next week. 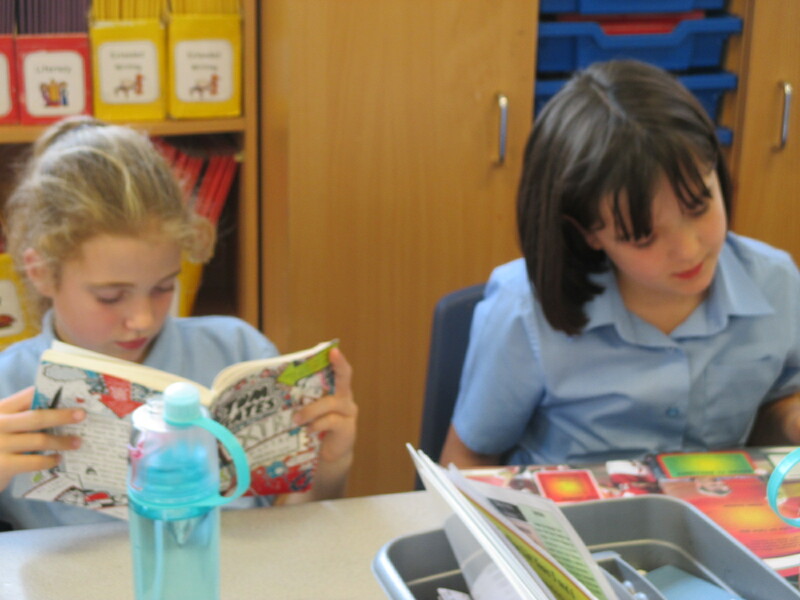 The remainder of the children were engrossed in their books in the classroom. It’s a change to have them quiet for once! !